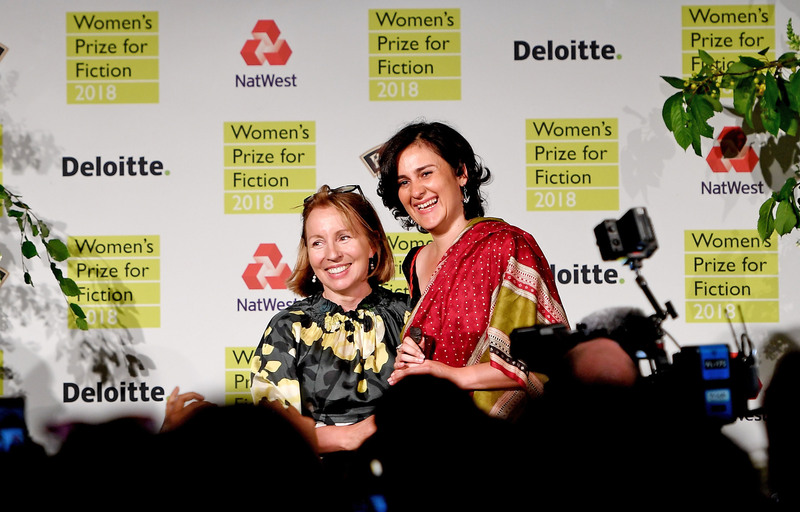 19.30, London, 6th June 2018: British/Pakistani author Kamila Shamsie has won the 2018 Women’s Prize for Fiction with her seventh novel Home Fire (Bloomsbury Circus). 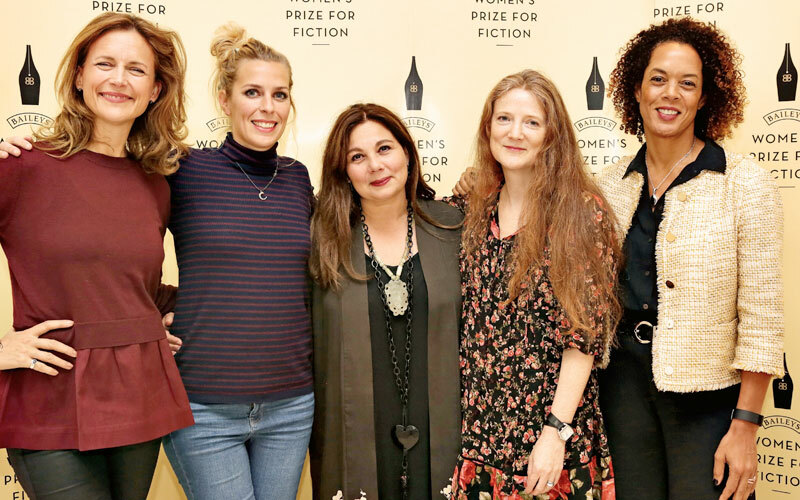 The Women’s Prize for Fiction — one of the biggest international celebrations of women’s creativity — is the UK’s only annual book award for fiction celebrating excellence, originality and accessibility in women’s writing from throughout the world. 2018 marks the 23rd year of the Prize. 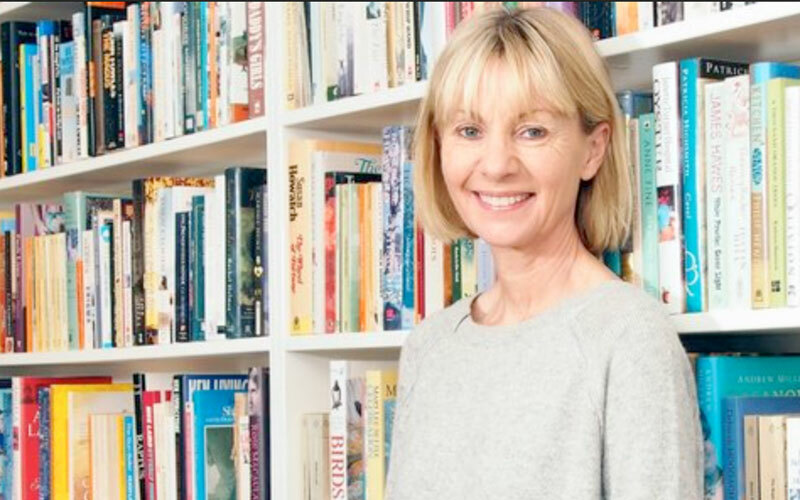 Any woman writing in English – whatever her nationality, country of residence, age or subject matter – is eligible. Kamila Shamsie has been shortlisted for the Women’s Prize twice previously; in 2015 for A God in Every Stone and in 2009 for Burnt Shadows. 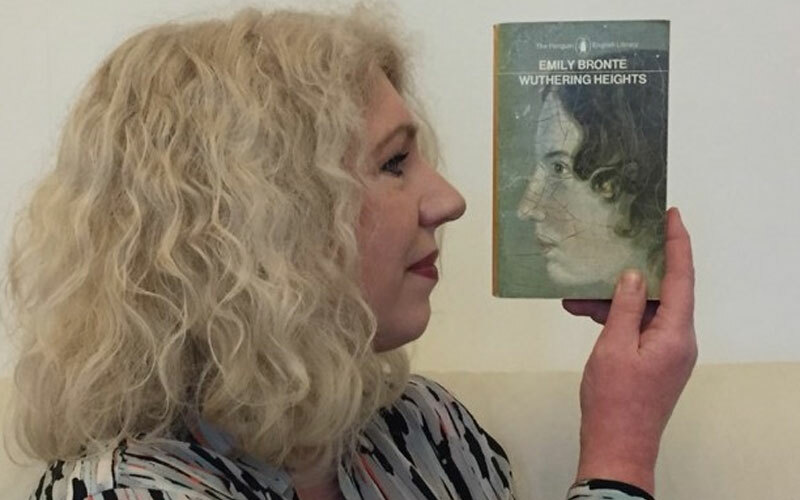 In addition to the Women’s Prize for Fiction winner announcement, aspiring novelist Faith Eckersall was named as the winner of the Women’s Prize/Grazia First Chapter Competition for unpublished writers. Kamila Shamsie is the author of seven novels: In the City by the Sea (shortlisted for the John Llewellyn Rhys Prize); Salt and Saffron; Kartography (also shortlisted for the John Llewellyn Rhys Prize); Broken Verses; Burnt Shadows (shortlisted for the Orange Prize for Fiction) and, most recently, A God in Every Stone, which was shortlisted for the Baileys Prize, the Walter Scott Prize for Historical Fiction and the DSC Prize for South Asian Literature. Three of her novels have received awards from Pakistan’s Academy of Letters. Home Fire was longlisted for the Man Booker Prize 2017 and shortlisted for the Costa Novel Award 2017. Kamila Shamsie is a Fellow of the Royal Society of Literature and was named a Granta Best of Young British Novelist in 2013. She grew up in Karachi and now lives in London.